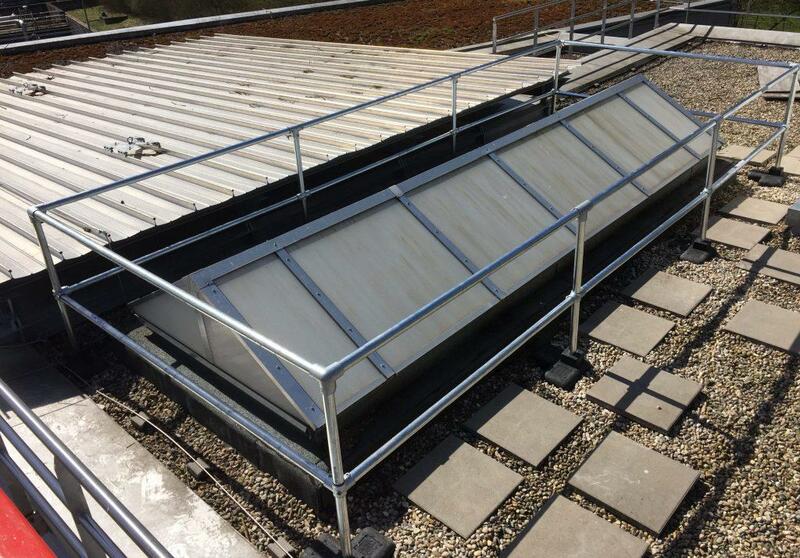 Sesco Safety’s collective free standing Skylight Guardrail are great for skylights, rooflights and domelights up to 6.5' x 6.5' in size. 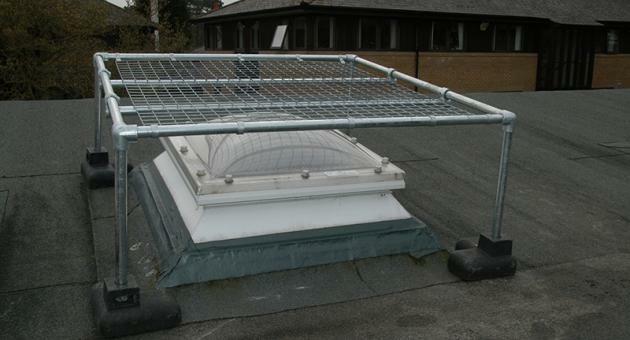 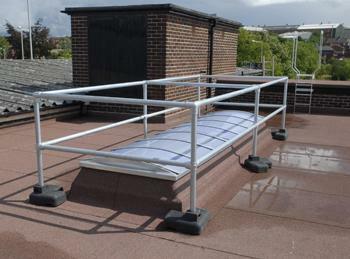 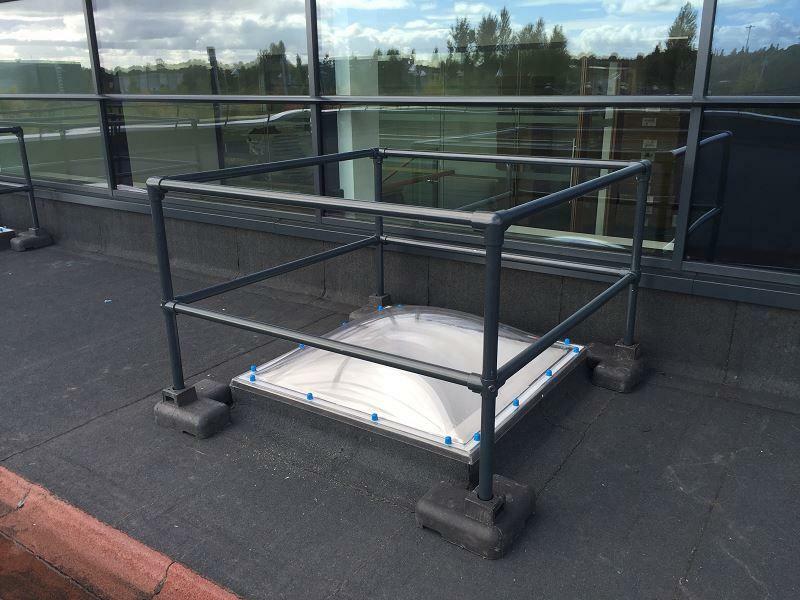 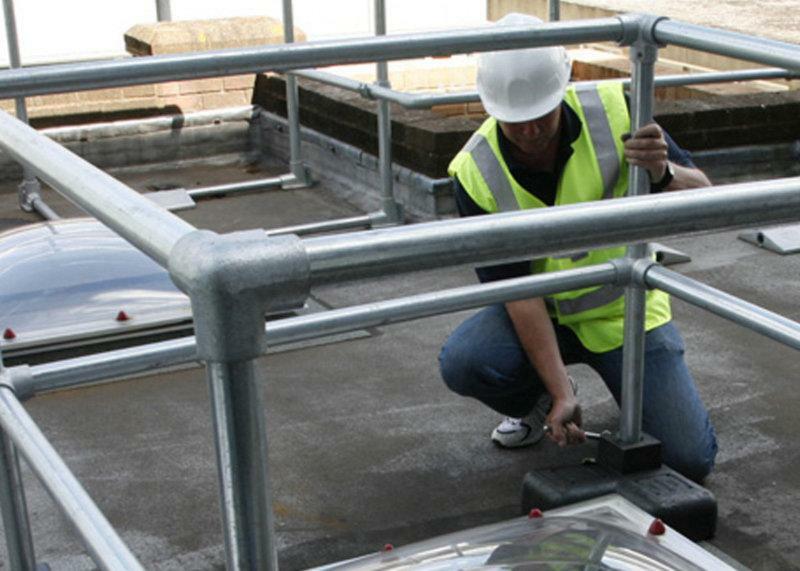 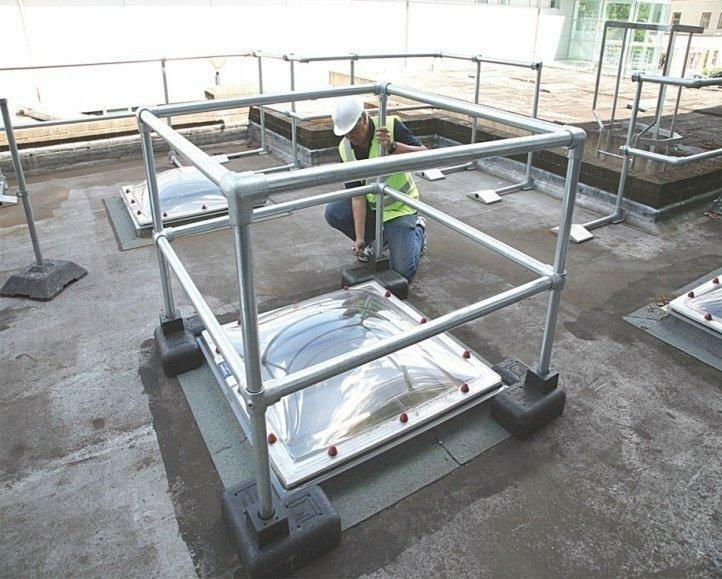 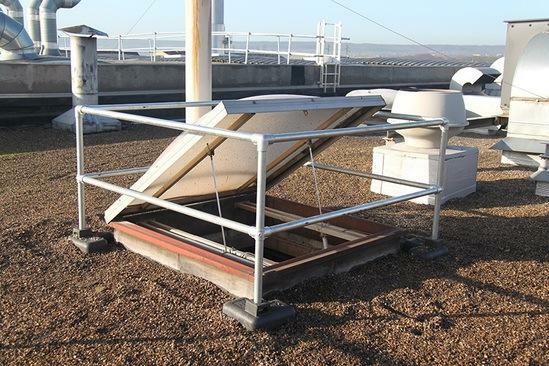 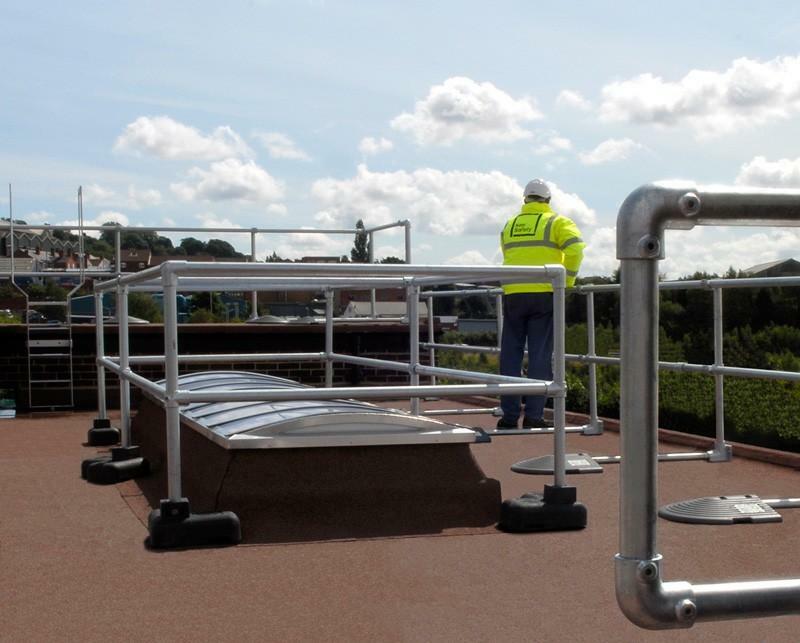 The modular Kee Dome™ system allows contractors and maintenance crews to access rooftops for repair and maintenance work safely and easily without the risk of falling through glazed areas. 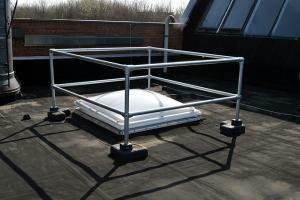 This product can also be used in seamless harmony with our other fall-protection solutions. 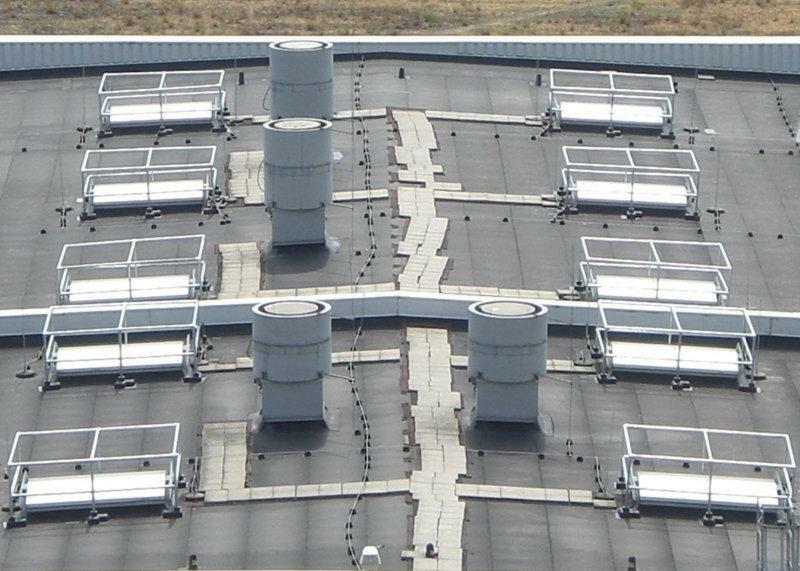 The maximum footprint for the Kee Dome is 8′ x 8′.